ServiceMaster Advantage is Houston’s leading provider of commercial carpet care and maintenance services. Make your corporate office look its best with expert carpet care services from ServiceMaster. ServiceMaster Advantage’s commercial carpet care programs follow procedures recommended by carpet manufacturers to design a carpet maintenance program that meets your specific needs. 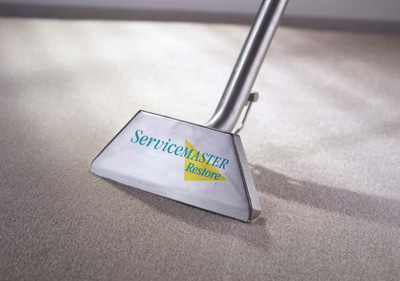 For over 60 years, the ServiceMaster Clean® network of highly trained, thoroughly screened carpet care specialists has led the carpet cleaning industry in customer satisfaction. Our commitment to quality will exceed your expectations as well as the expectations of your clients and employees. We use proprietary products, cutting-edge practices, and the latest carpet care equipment to better serve you and your Houston business and to ensure your satisfaction. That’s why thousands of businesses worldwide rely on us to deliver the highest level of clean. Concerned about your company’s impact on the environment? Learn more about our environmentally friendly green cleaning services!